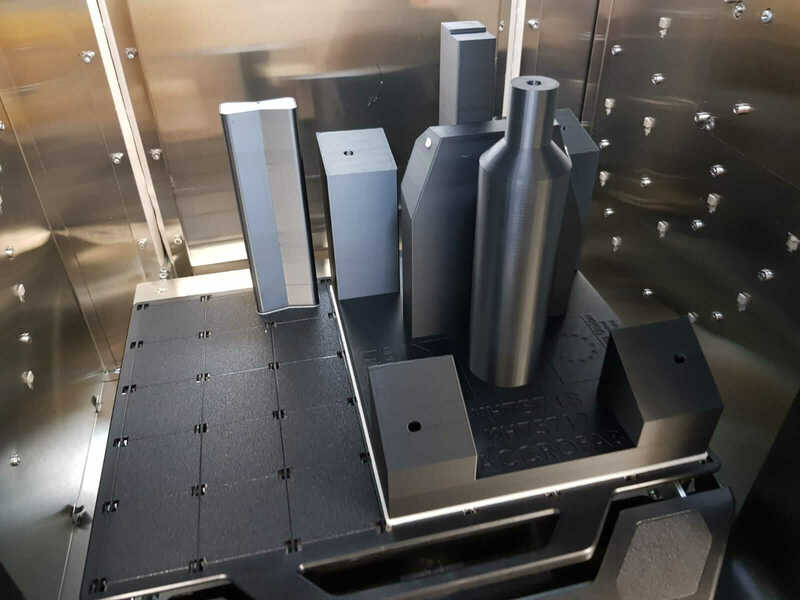 Currently 3D printing is being introduced to various industries, and Accrofab required an understanding of various aspects of additive manufacturing, such as the feasibility of 3D printing for aerospace. They needed to consider the economic benefits carried with 3D printing and current standards regarding 3D printing for aerospace applications, as well as understanding the differences between various 3D printing techniques. Since this is still an emerging technology; the information and understanding around it is continually developing amongst both the industry and the wider audience. The TEM team has conducted a literature survey and facilitated discussions with both researchers and industry contacts and the intervention is still under way. So far, the company has been supported in understanding the differences between wrought metals and 3D printed metals, various additive manufacturing techniques together with various machines available on the market. They also looked into possible additive manufacturing part post processing. In addition, the company obtained information on the present standards within the industry and standards currently developed by respective bodies, with a special emphasis on SAE standards. Deeper research on the additive manufactured materials is still required to gain a better understanding between wrought materials and AM material properties. It would be beneficial to familiarise the Accrofab team with the technology by providing life demo of the process. 3D printing of the same geometry but using different machines would provide an understanding of how the technology influences the final product. The intervention is still in progress, however there is a high level of potential for continuation after the ERDF TEM project has ended.